Dr. Ghassan has completed his medical training in internal medicine and cardiology at Lebanese University Beirut & his advanced interventional cardiology training at the University Hospital of Liege - Belgium. He has wide experience in echocardiography (TDI, Speckle Tracking, Strain studies, TEE, Stress Echo) and noninvasive testing including coronary CT and cardiac MRI. Dr. Ghassan was involved in teaching undergraduate students and cardiology fellows both invasive and noninvasive cardiology. 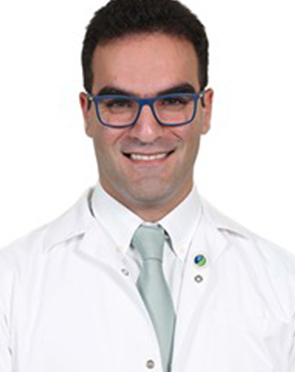 Dr. Ghassan is well experienced in interventional cardiology (Valvuloplasties, PFO/ASD Closures, Simple and Complex Angioplasties via Radial or Femoral access) from Belgium. 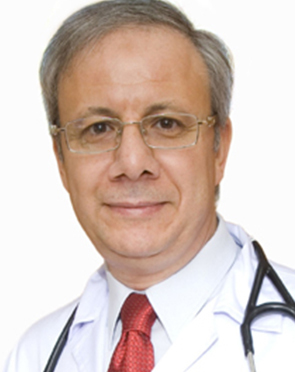 Dr. El-Tamimi, completed his training in Internal Medicine at Leeds General Infirmary, University of Leeds, England. 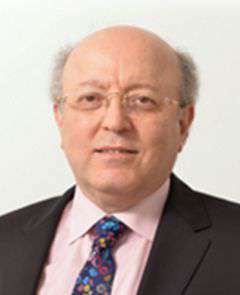 He completed his cardiology training and was a Senior Lecturer at The Royal Post-graduate Medical School, University of London, and the Hammersmith Hospital, London, England. He later moved to the United States and was a faculty member in the Division of Cardiology at the University of Florida, Gainesville. Later he joined the University of Texas, Houston and the Texas Heart Institute. 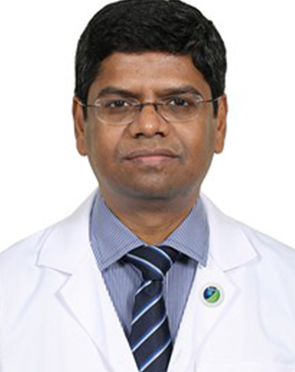 Dr. Raja Maruthanayagam has extensive experience in complex coronary interventions, Pacemaker implantation including biventricular pacing and endovascular stenting for an aortic aneurysm. 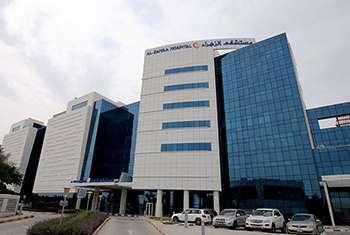 Associated with Frontier Cardiac Care - A unit of Dr. K.M. Cherian Heart Foundation, Chennai, Yasodha Superspeciality Hospital, Hyderabad & MIOT Hospitals as HOD - Interventional Cardiology. MD Gen Medicine from prestigious All India Institute of Medical Sciences (AIIMS), Delhi & DM Cardiology from Madras Medical College. 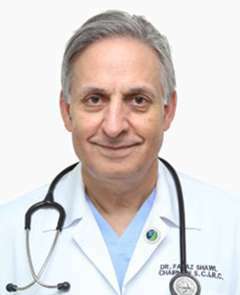 Dr. Shawl is currently the Director of Interventional Cardiology at Washington Adventist Hospital in Takoma Park, Maryland, as well as Professor and Director of Interventional Cardiovascular Medicine at George Washington University School of Medicine in Washington, D.C., USA & visiting consultant to Zulekha Hospital Dubai since 2006 In 1977, Dr. Shawl moved to the United States and completed his cardiology fellowship at The Walter Reed Army Medical Center. 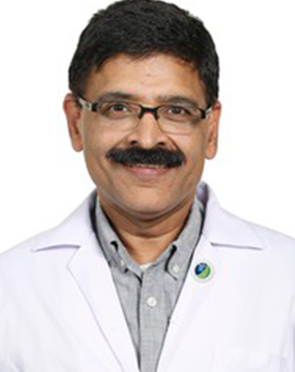 Dr. Anil Bansal has over 30 years of experience in the field of interventional cardiology, of which 20 years in the United States. 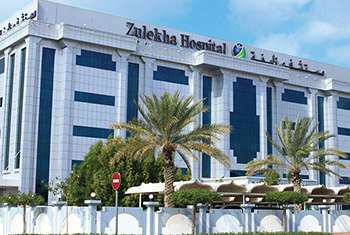 He is accredited with American Board Certification in Internal Medicine that entails Cardio Vascular Diseases, Nuclear Cardiology, Interventional Cardiology. He is also certified by North American Society for Pacing and Electro-Physiology (NASPE -1989) with special training in Peripheral Vascular Disease. He worked as Director Cardiac Catheterization Lab & Interventional Cardiology at East Carolina School OF Medicine, Greenville, North Carolina, USA. In India, he has worked as a senior consultant at Apollo Hospital, New Delhi and has handled 20,000 Angioplasty cases to his credit. The Coronary Angioplasty doctor typically first sees the results of the tests ordered to assess the overall health of the patient. Based on the initial assessment, the doctor would prepare a treatment plan tailored according to the individualized needs of the patients. The treatment plan for Coronary Angioplasty, its alternative options, the pros and cons associated with each option and the treatment cost is thoroughly discussed with the patient to seek their approval. Once the patient gives his or her consent, the Coronary Angioplasty surgeon addresses his team members and shares the details of the case with them. The team members prepare for Coronary Angioplasty and share a scheduled date of the procedure with the patient. The patient is advised to follow a few instructions as given by the Coronary Angioplasty surgeon. 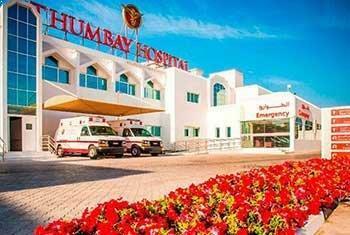 In addition, the Coronary Angioplasty hospital initiates the formalities and informs the patient about the estimated cost. The patient is accordingly required to submit documents for any insurance claim approval. What is the Coronary Angioplasty surgeon responsible for? 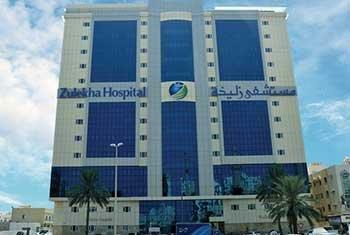 The surgeon is responsible for the preoperative diagnosis of the Coronary Angioplasty patient, for performing the operation, and for providing the patient with postoperative surgical care and treatment. The surgeon is worked as the leader of the Coronary Angioplasty surgical team.